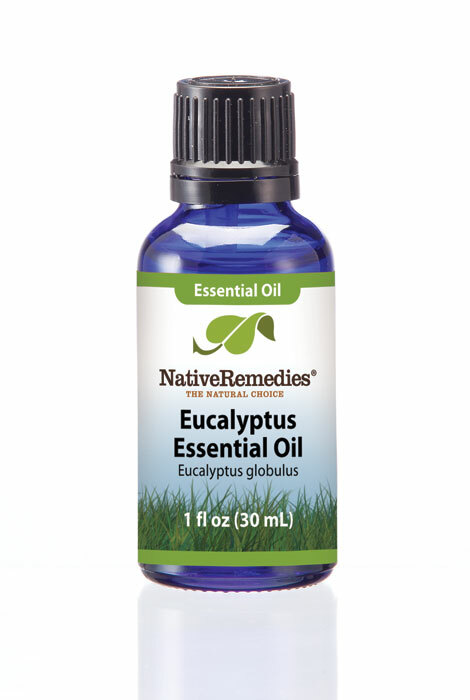 Uses – Pure eucalyptus essential oil for aromatherapy is cooling, refreshing and purifying. 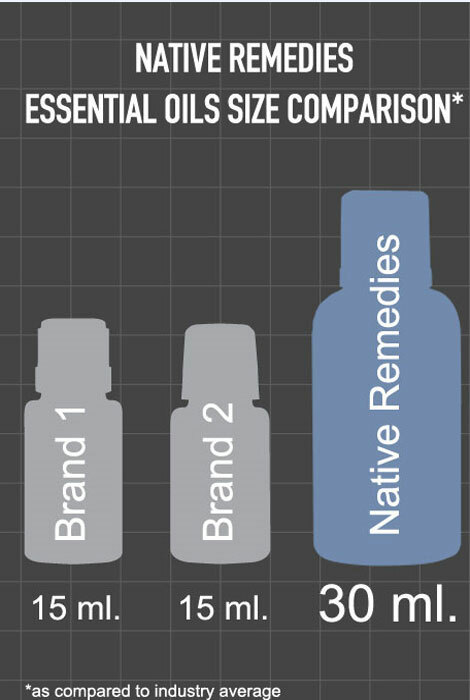 Our eucalyptus essential oil is derived from the namesake tree, a tall evergreen that grows to more than 250 feet tall. Farmers collect the leaves shed by the tree and the plant material is steam distilled to release the oil. This established system provides a living wage to a large numbers of small farmers. Eucalyptus essential oil offers cooling, refreshing and purifying properties. With a crisp camphor-like, woody aroma, it adds fresh top notes to blends. Favorite blends with eucalyptus are lavender, lemon and cedarwood. How do I use eucalyptus essential oil? It helps me breathe better and it is great with carrier oil to use on you when you have dry skin or problems.